We are the 1st Brookwood Scouts Cubs and Beavers group. We meet on a Friday evening at Brookwood, in the district of Woking. Our members, which include both boys and girls, take part in a wide range of activities including games, crafts, visits, community events, good turns, map reading, camp cooking and first aid along with plenty of outdoor activities. Parents tell us their children benefit hugely from the adventures, fun and friendships they experience. It can help develop social skills and independence, and give them access to some amazing and memorable opportunities. They will also have the opportunity to take part in the fun and excitement of camps and sleepovers. It’s a real adventure for them. If you would like to join us please go to our contact us page, we would love to hear from you. 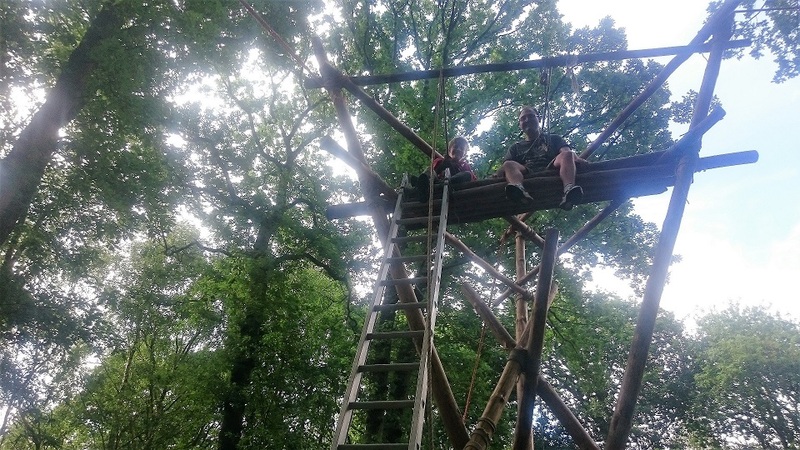 To get an idea of the activities that our Beavers, Cubs and Scouts do please see the recent news items below or visit the “Archived News” section.